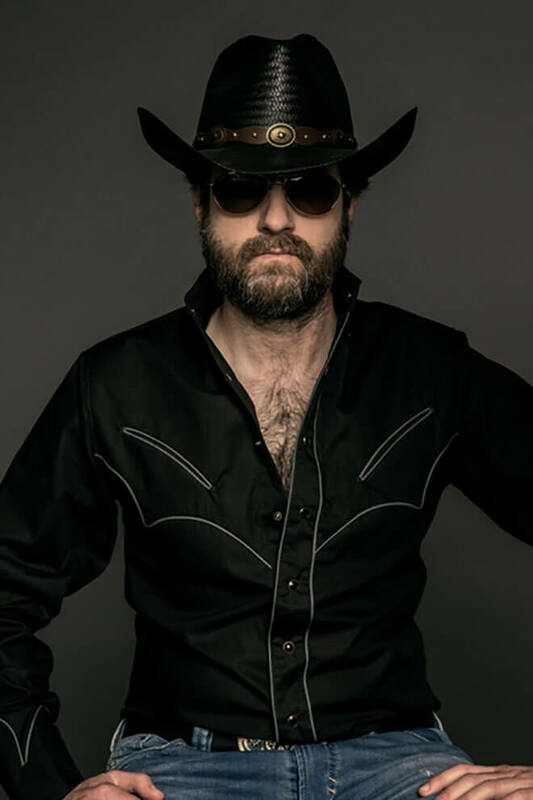 Chillin' with Wheeler Walker, Jr.
Last year was a busy one for redneck country all-star and Nashville pariah Wheeler Walker, Jr.—he headlined The Dragon Energy Tour, rocked the Red Blooded Rock N Roll Redneck Extravaganza Tour, and released his new album, WWIII. 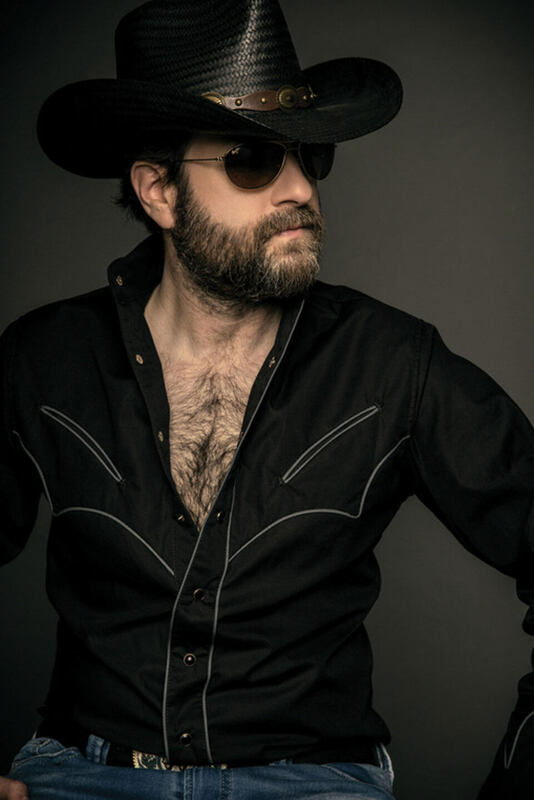 Chillin’ with Wheeler Walker, Jr. The alter ego of comedian Ben Hoffman, Wheeler produced his new album with legendary country music producer and Grammy Award winner Dave Cobb (who’s also worked with Sturgill Simpson, Chris Stapleton, and Jason Isbell). To date, Wheeler has sold over 110,000 albums worldwide. Chilled is thrilled to shoot the breeze with the foul-mouthed outlaw. Tell us a bit about the projects you’re working on. Touring with Kid Rock; my own headlining tour; working on new songs. With your busy schedule, what do you like to do with your downtime? Drink. Write songs. Write songs about drinking. When you go out to eat, where do you like to dine? I like this restaurant in Nashville called Adele’s. Kings of Leon are part owners and they send free stuff to my table, and it makes me look cool. What types of dishes do you usually order? They have awesome chicken and potatoes. These guys can even make kale taste good, I swear to God. Hell, no. I’ve tried, and it’s not pretty. What types of drinks do you order when out? 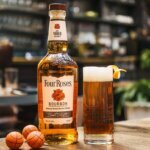 Bourbon and beer, or a glass of beer and a shot of Maker’s Mark. 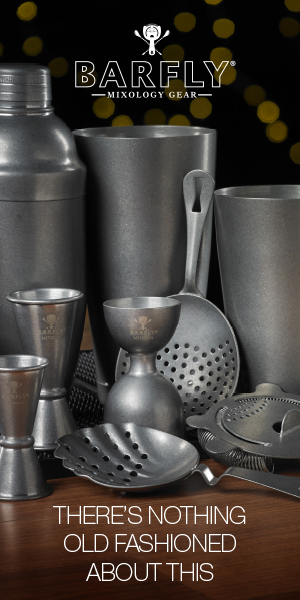 Do you prepare drinks at home? 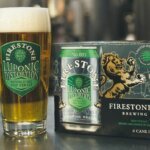 Is taking the top off and drinking it preparing it? I lucked out being from Kentucky, where you learn to drink everything straight. Do you own a home bar? Yes. Not the best bar in town, but definitely the most convenient. It’s my favorite bar, at least. What is it stocked with? Bourbon, and scotch for my uncle when he comes over (I live down the street from my uncle—he’s gonna drink me into the poorhouse). 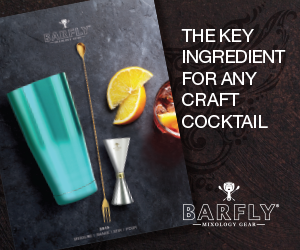 What is your favorite drink/cocktail? I’m a Kentucky boy, so anything with bourbon. But I don’t like that fruity stuff—bourbon on ice or with water. Have you ever been a bartender? For, like, a week, but then I found out you’re not really allowed to sip on the customers’ drinks, so that was the end of that. 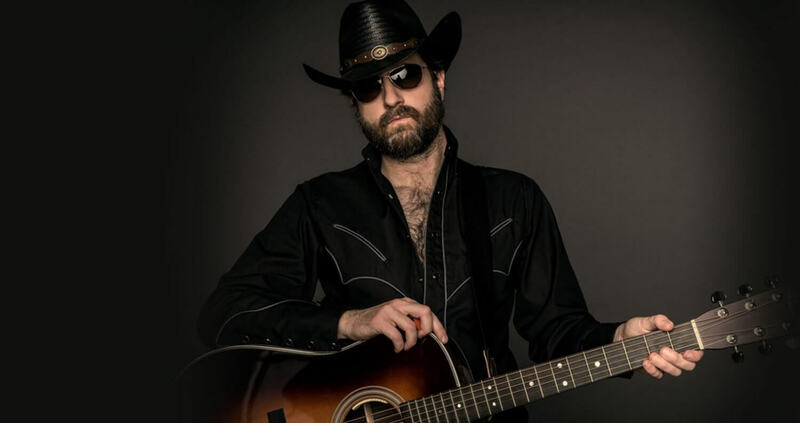 celebrity celebrity chillin’ with chilled country music featured interview q&A Robyn Von Swank what's chilling right now wheeler walker jr.